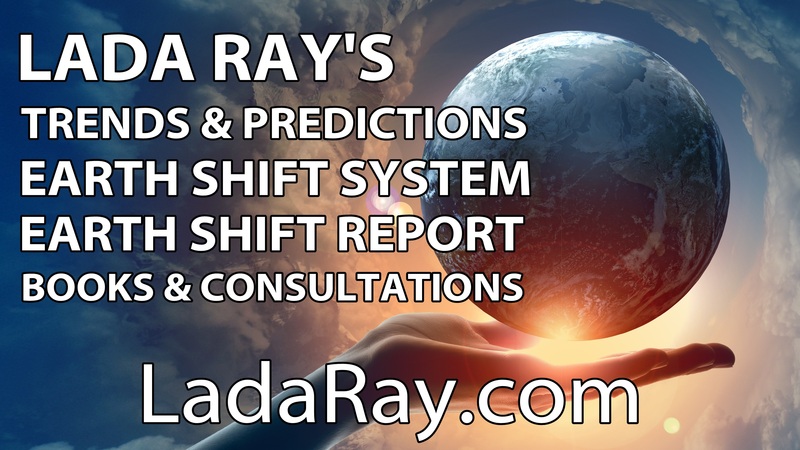 If you want to receive Lada Ray’s most exclusive, in-depth, cutting-edge & revealing content, subscribe to PATREON and become my PATRON! If you subscribe today May 30, you’ll be able to read not only my archives, but also the new Patreon-exclusive series, which is coming starting in June! Quantum Calibrations for Trump, USA & US Army! In fact, you may have missed the whole Trump-Dark State-Middle East 6-part series! 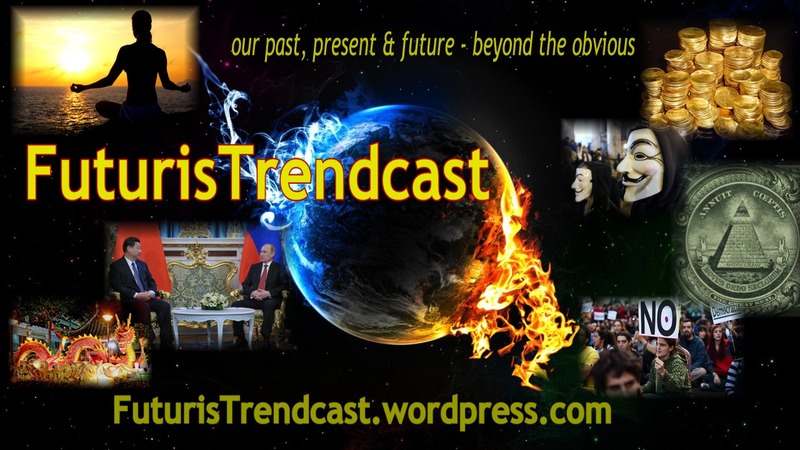 You’ll also miss the new Eurasian Union Patreon series: 1) Current Armenia developments; 2) Current Moldova developments. Both countries are showing signs of the Earth Shift. And the new series: QUANTUM CALIBRATIONS OF COUNTRIES, COUNTRY LEADERS AND ARMIES! As well as close to 100 other exclusive articles & reports! Not to mention our very popular Spiritual Spa and exclusive Gold/Diamond Patron Creative Kitchen & Focus Group! & SUPPORT LADA RAY’S CUTTING-EDGE WORK! To subscribe, click on BECOME A PATRON BUTTON & pick your contribution tier! 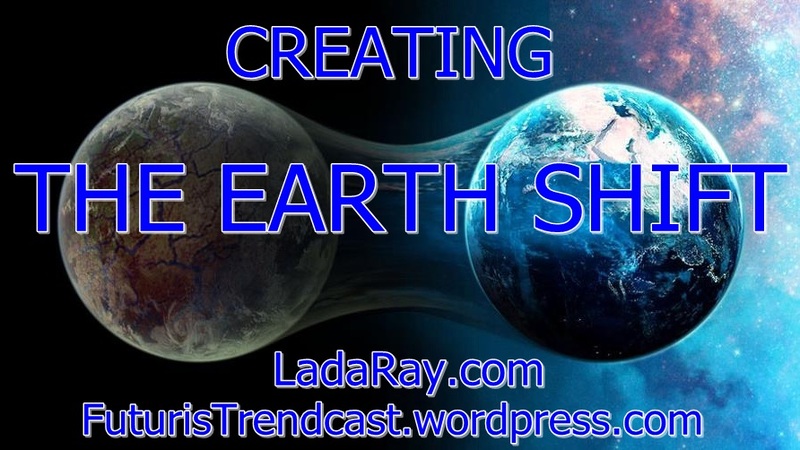 LADA RAY IS CREATING CUTTING-EDGE BLOGS, BOOKS & WEBINARS! Support my work & get lots of exclusive rewards along the way!